The City of Inglewood Parks, Recreation and Library Services and Public Works Departments with Grant Funds from Cal Recycle have teamed together to provide a free, family-friendly “Movies in the Park” series. The entire community is encouraged to grab their blankets and lawn chairs and head out for an unforgettable evening of cinema under the stars. All movies are FREE and open to the public. Food and refreshments will be available for purchase. Attendees can bring ten recyclable items and receive a “Free Popcorn” voucher. Feature films from Walt Disney Pictures will be shown on Saturday, August 13 at Inglewood City Hall – One W. Manchester Boulevard and Satur­day, August 27 at Darby Park – 3400 W. Arbor Vitae. 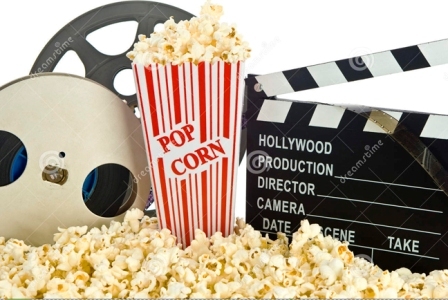 Movies start at dusk and seating begins at 6:30 p.m. For movie titles or additional information, call the Movie-Info line at (310) 412-8880 or visit the City’s website at www.cityofinglewood.org.